It’s official – Amazon has dethroned Google in the great battle of the SEOs. 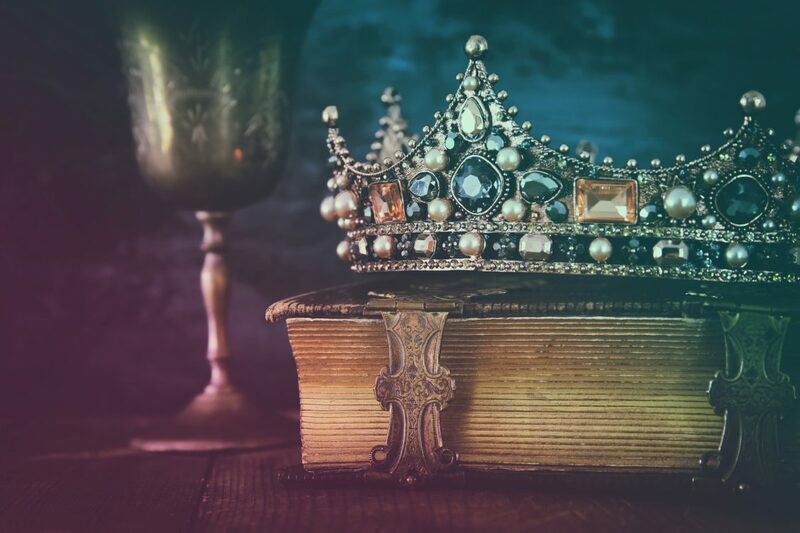 The term ‘dethroning’ may seem powerful – and perhaps something more associated with Game of Thrones’ King’s Landing as John Snow and Daenerys Targaryen try to take the Iron Throne from the Lannisters – but in the world of search this is a serious power shift. Since its birth in 1998, Google has gone on to become the overlord of search, with over 5.5 billion search queries being inputted every day in 2018. In an era of SEO boom, Google saw off the competition to rise to the top – to go full circle in the Game of Thrones analogy, the likes of Ask Jeeves, AOL and Lycos saw fates similar to Ned Stark, Rob Stark and Stannis Baratheon. That’s not to say that Google is like Cersei Lannister, by the way, quite the opposite – it’s the pioneer of the search playing field. But running alongside Google’s success was that of Amazon, founded in 1994 by Jeff Bezos. Today Amazon now has over an 80 per cent share of the ecommerce marketplace, dominating categories such as electronics (89.9 per cent share); sports, fitness and outdoors (89.6 per cent) and health (92 per cent). It’s also the go-to platform to purchase everything from a pair of headphones to that edgy cat-themed ornamental plate you’ve had your eye on. In a report by Jumpshot on “The Competitive State of eCommerce Marketplaces”, it was revealed that in 2015, 54 per cent of all product searches began in Google, with Amazon taking a 46 per cent share. However, the latest figures have found that this is no longer the case, with Amazon now being the leader with 54 per cent and Google taking 46 per cent – it’s an exact role-reversal. Amazon is now the place we naturally go for product-based search queries. Interestingly, once users are accessing the Amazon homepage, 90 per cent of the products they go onto look at is through direct search (i.e. in Amazon’s search bar). In short, a mighty large proportion of consumers aren’t being suckered in by the ads and merchandising banners on the homepage, filled with products “you may be interested in”. Once they get that search result they want, over two-thirds of those clicks are on the first page. Does this mean the end is nigh for Google product searches? Of course not! Just like Jon Snow (spoiler alert!) coming back from the dead, Google is well and truly a major SEO go-to for product searches, so you wouldn’t expect this to be a long-lasting fall. The report found that, on average, consumers have an average search-to-purchase time of 19.6 days on Google, compared to Amazon’s 25.9 days. It also revealed that 35 per cent of product searches within Google led to a transaction within five days, whilst only 20 per cent of transactions on Amazon were completed within this period. This trend of faster transactions could indicate a great trust in Google SEO than Amazon SEO – they believe the results they are given are the right results for them. Amazon has become a great tool for the discovery of products, there’s no doubting that, but you can’t keep the King/Queen of The Search down for long.